A.K. - 5P's Feat. 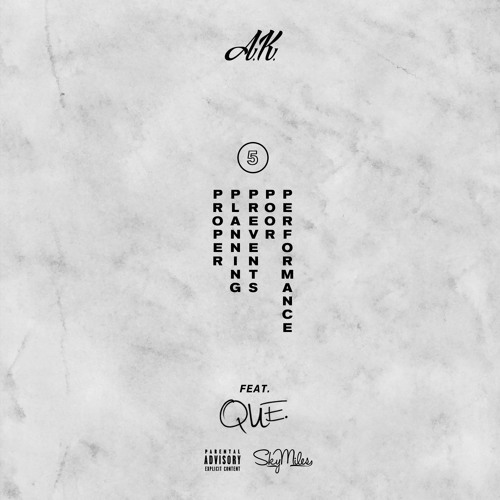 Que (Prod By. Traumatone) by A.K.